This Tuesday, September 15th the Wildmen Pinellas and Wildmen Bradenton / Sarasota are meeting. Our location information is on our “maps/directions” page. Meeting time is 6:45pm – dinner is served. If you are in Pinellas, please read chapter One and Two in your Wild at Heart book. If you don’t have one, please see one of the leaders at our meeting. The WAH books are free. We also still have a limited number of the Wild at Heart Field Manuals available. They are only $10 each. The list price is $17.99! On September 29th we will be holding our fabulous 5th Tuesday Celebration. This night is dedicated to fellowship, food and fun as we try to gather as many different Wildmen, and other men’s groups in the area under one roof. Stay tuned for more details! On October 9th and 10, in less than a month, is the Men at the Cross event in Tampa. Be sure you tell every man you know. And get your tickets now before the rates go up. On October 17th, the Wildmen Pinellas and the Young Adult ministry of Pathways Community Church are holding a Fall Festival Dance. Tickets are $8 per single and $10 per couple until Sept 30th. Then the price goes to $10 each. Contact Schiara Matos for more information. 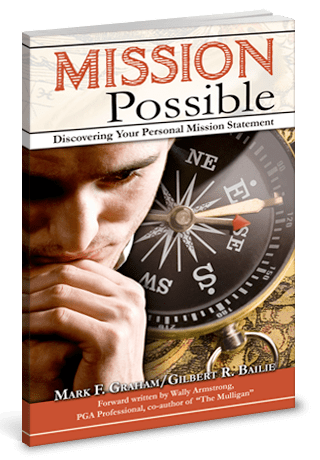 All those who understand that The Great Commission was a command and not an optional program:THIS event is the LAUNCHING PAD we have needed that WILL GALVANIZE the existing Disciple Makers into a lean, mean(in a nice way), disciple-making machine. STAND UP IN YOUR CHURCH AND SS TOMORROW and make the appropriate announcement to ensure that YOUR men … Read Moreare on the bus! THIS IS THE TIME to TAKE BACK TAMPA BAY, THE BAY OF THE HOLY SPIRIT, for the KINGDOM OF GOD!!!!!! CONTACT ME for info!!! THIS IS “IT”!!!!!!! WILDMEN: Big Brian and I discussed last night the strategy that every WM fill HIS car/SUV/Bus/Train… with non-WM and then we can motorcade to the Sundome. Let’s get 500 men to MATC! What do all you all say?